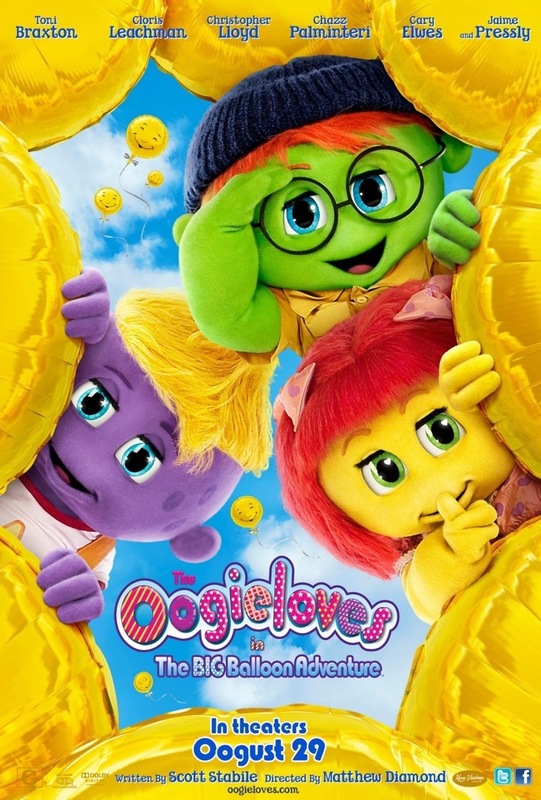 The Oogieloves in the Big Balloon Adventure DVD release date was set for July 16, 2013. While setting up for a birthday party, J. Edgar falls and releases the party balloons. The last of the magical balloons in the entire town float away into the sky. The Oogieloves must find more magical balloons for Schluufy's party. The Oogieloves, Goobie and Zoozie along with Toofie, J. Edgar, Windy Window and Ruffy set out in search of balloons so they can save Schluufy's party. In their journey to save the party, they meet new people along the way like Bobby Wobbly, Dotty Rounder, Marvin Milkshake, Lola and Lero Sombrero and Rosalie Rosebud. Will these new friends be able to help save Schluufy's party?